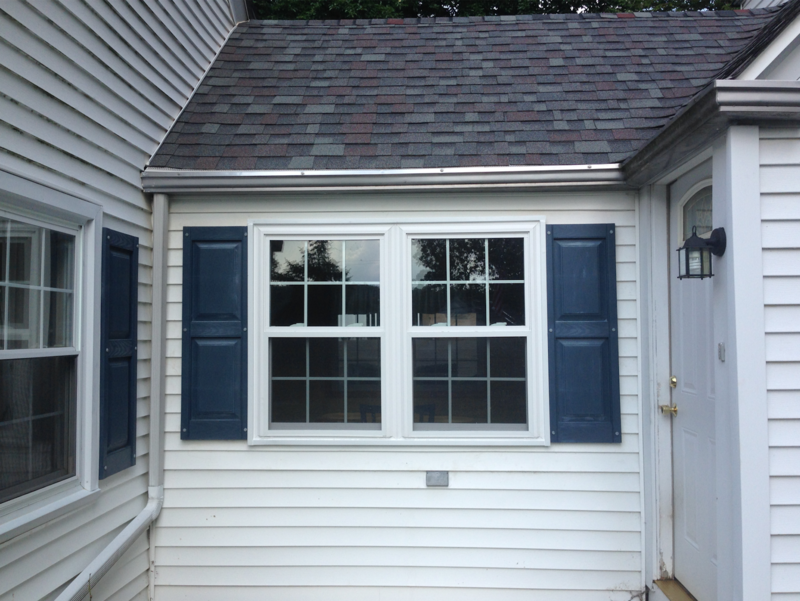 From vinyl window pocket installation to full wood frame replacement, we replace all shapes and sizes of windows with minimal mess. 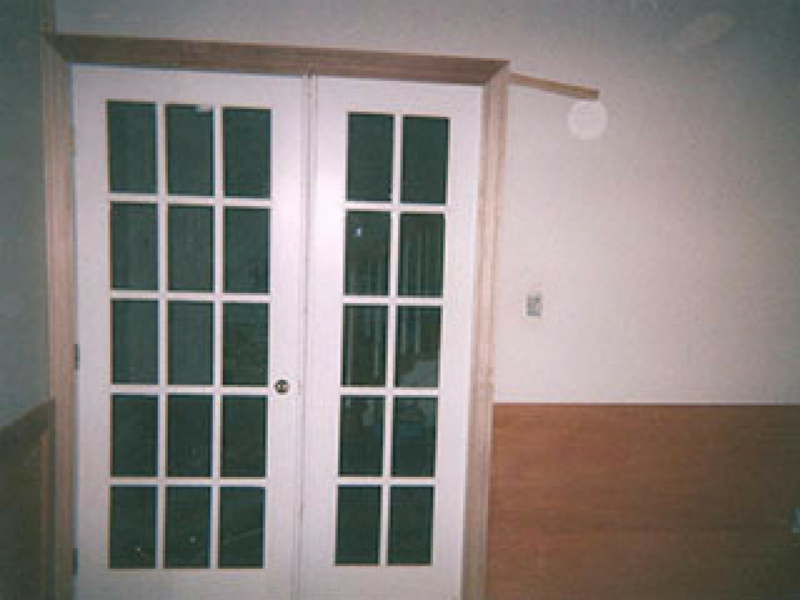 We use only Andersen Window products for all of our wooden window replacement jobs. Why Andersen? Because they’re the largest window and door manufacturer in North America! Their proven track record of quality manufacturing and history of embracing of new technology makes them a natural fit for our customers. 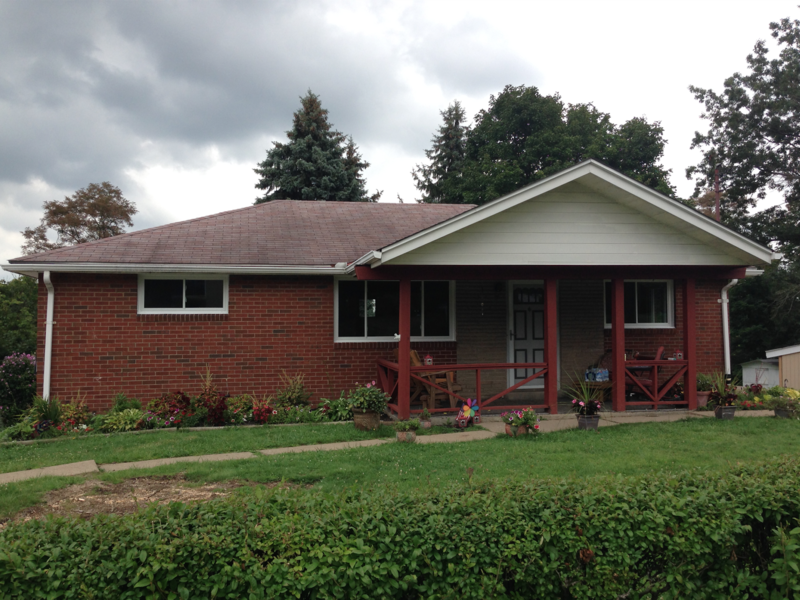 When replacing windows, you can create a new look, preserve an existing look or enhance your view by increasing the window size or adding a window at a new location. Andersen offers standard sizes as well as custom sizing, and they truly provide serious noise reduction. For our vinyl window jobs, we use Vista brand windows. 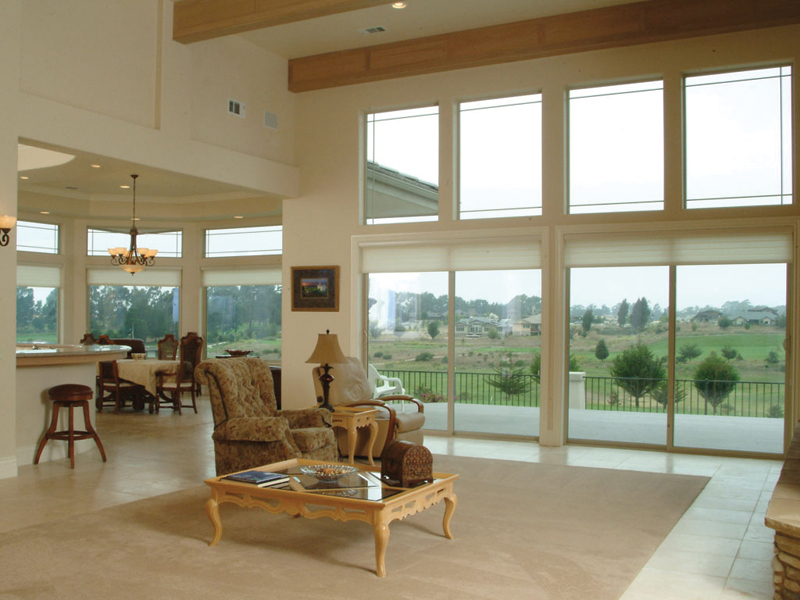 Founded in April of 2001 by a group of industry veterans, Vista Window Company was determined to impose a new set of principles on the window business. A combination of common sense, depth of experience, operational excellence and a genuine desire to do right by every customer is what drove the company’s beginnings, and we are proud to offer their products to our customers. 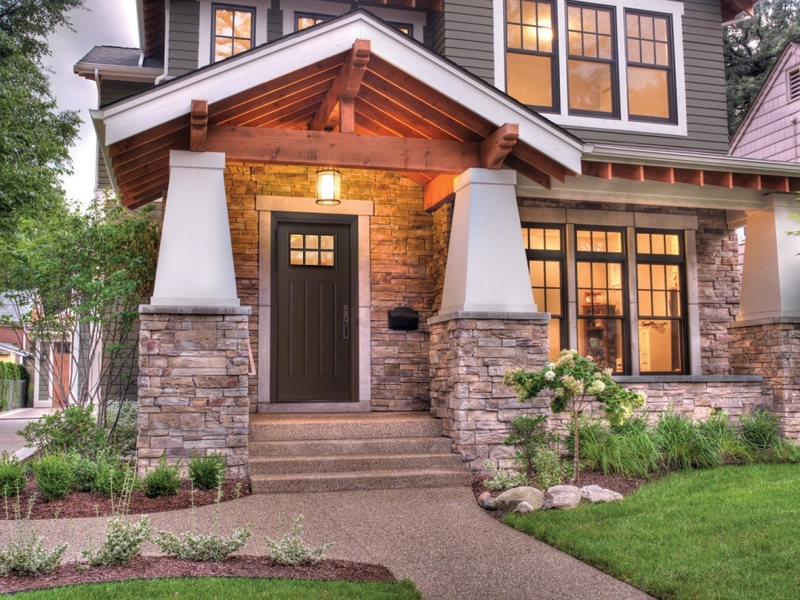 The front entrance to your door can make a big first impression, when it comes to the overall look of your home. 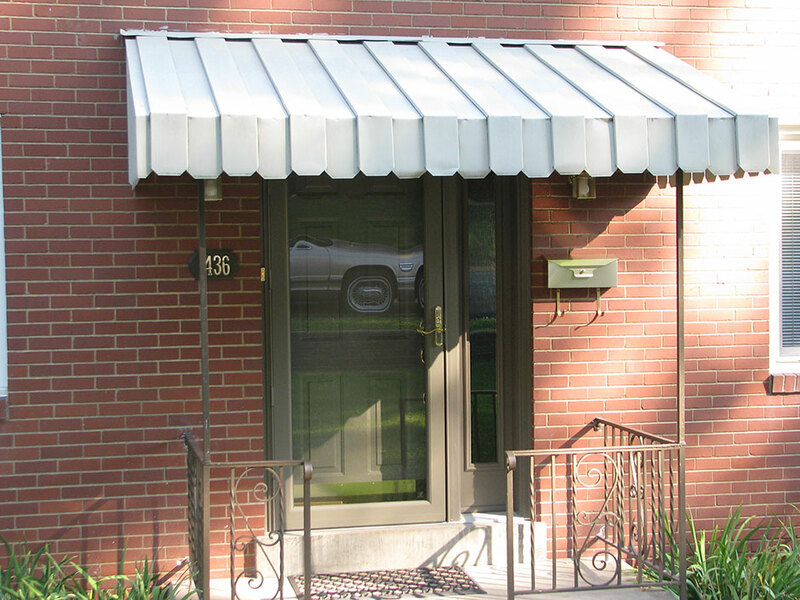 That’s why we recommend fiberglass entry doors, like those made by Therma Tru. Fiberglass combines the best of both worlds, providing the warm, rich look of wood, but with low maintenance, dent resistance, and no rust or corrosion.